Mediahub Helsinki Oy, the producer of MTV's news content, will become a direct subsidiary of Bonnier Broadcasting, MTV's parent company. MTV3's prime time programming will gradually become entirely domestic content. Over the next few years, MTV will make significant investments in entertainment produced in Finland in order to promote growth. MTV's turnover was EUR 230 million with an operating profit of EUR -3.2 million. The number of employees stood at 303. Media company MTV is selling the business activities of radio station Nova and the sales and marketing functions of radio stations NRJ and Nostalgia to Bauer Media Oy. 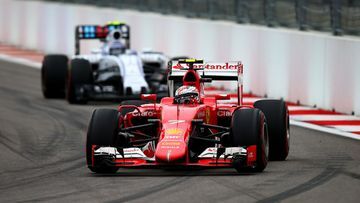 MTV has signed a three-year contract to extend the exclusive rights to broadcast and distribute Formula 1® content in Finland. MTV is a Finnish media company with its roots firmly in television's early days in 1950s Finland. A small start-up has grown into a media company that broadcasts news, entertains its viewers and creates new experiences 24/7. MTV3, Sub and AVA are free channels popular among the nation. The programmes on the MTV channels can be viewed online via MTV Katsomo. Paid content can be watched through the MTV Total package as well as through the online C More service, which focuses on films and series. 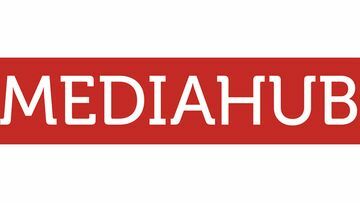 Mediahub Helsinki Oy, part of the MTV Group, produces MTV's news content. MTV is owned by the Swedish media company Bonnier AB. We entertain all Finnish people regardless of place and time. We value talent and creativity. The keys to our success are our agility and focus on the essential. Collaboration gives strength and working together is very rewarding. We measure our progress meticulously, celebrate our victories and learn from our mistakes. Independent and pluralistic journalism is the basis of our news and current affairs programmes. During its almost 60 years of history, MTV has transformed from a small television station into a global media company which is popular in Finland. MTV was one of the first commercial television companies in Europe: only ITV in the UK and RTL in Central Europe were established before it. MTV’s news team and the first ever ENG car. The company has become an essential part of Finnish everyday life. First, it reached Finnish audiences through programmes broadcast on Yle's channels, and nowadays through its own television and radio channels along with its online contents. MTV rented Yle’s distribution network for more than three decades but its programmes and unique style, considered in Finland as entertaining and thought-provoking, soon made MTV stand out against Yle. In 1993, MTV launched its first television channel, MTV3.Ever since its release, Finnish MTV3, nicknamed Maikkari, has always broadcast shows based on Finnish perspectives and topical issues. Oy Mainos-TV-Reklam Ab was founded on 29 April 1957. In 1962 the press demanded that advertising be banned as it was considered too efficient. Theatre and family programme departments were started in 1965. The new premises in Ilmala were completed in 1967. MTV was one of the founding members of egta, the association for commercial broadcasters. The first colour broadcast took place in 1976. 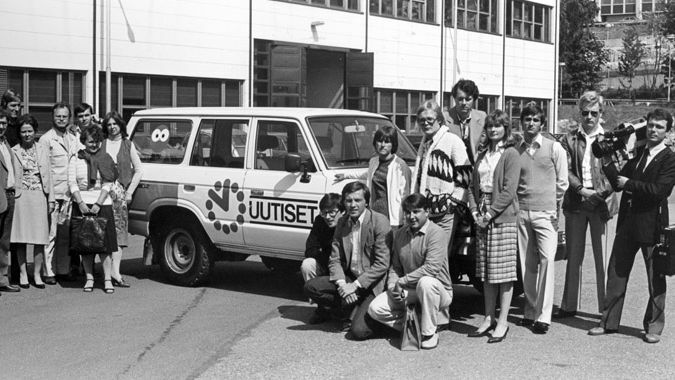 The first Kymmenen Uutiset (News at Ten) was on 1 September 1981. The company became MTV Oy in 1982. The first morning show in the Nordic countries, Huomenta Suomi, was launched on 1 December 1989. MTV3 started on 1 January 1993. Oy Suomen Uutisradio Ab received a radio operating licence on 26 September 1996. Bonnier became MTV's owner in 2007. MTV revamped its brand and visual image on 3 November 2013. MTV’s media family expanded to include a radio station with Radio Nova in 1997, which still remains the most listened to commercial radio channel. The growth of the media family hasn’t slowed since. In 2002, the cable channel TVTV!, which started broadcasting in the early 2000s, became SubTV, known today as Sub. AVA, a channel offering lifestyle programmes, documentary series and films, was launched in the late 2000s, first as a part of a pay TV channel package. Since 2011 AVA has been available nationwide free of charge. MTV Katsomo was first launched in 2002, known at the time as Web TV. MTV launched small-scale paid-for content as early as the mid-1990s, and its pay TV services became available in the mid-2000s. It was MTV’s pay TV services that helped the pay TV market properly take off in Finland. Nowadays, MTV has more than 20 pay TV channels, offering users an extensive selection of top-level sports and blockbuster films. Over the years, Oy Mainos-TV-Reklam Ab first became MTV MEDIA and then MTV, offering a wide range of top-quality contents. The main focus of the 2010s was establishing a stronger connection with Finns and more prominently to bring the various members of the MTV media family to the attention of media users and advertisers. MTV brings together familiar channel brands, such as MTV3, Sub and AVA, and new genre MTV News, which produces content for Radio Nova, MTV3 and the mtv.fi portal to name but a few. MTV Sport covers MTV’s entire sports content. The family connection is also obvious in the media family member's names – MTV3 Total, the familiar pay TV channel, is renamed MTV Total, web TV Katsomo has transformed into MTV Katsomo and the popular mtv3.fi portal is now called mtv.fi. The names, however, are not the only aspect undergoing change; all of MTV’s operations and the opportunities offered by the tight-knit media family are being revamped. The new MTV offers Finland the best in content and experience – regardless of time and place, and in a way that meets the individual needs of everyone. MTV has been an important part of Finnish lives for almost 60 years. Although MTV initially rented air time from the Finnish Broadcasting Company, it soon stood out with its entertaining and unique programming. High-quality, touching, humorous and thought-provoking content has always been at the heart of MTV, and it has served as the arena for some of Finland’s most iconic entertainers such as Spede and Vesa-Matti Loiri. Finns have also been introduced to many international stars thanks to MTV. 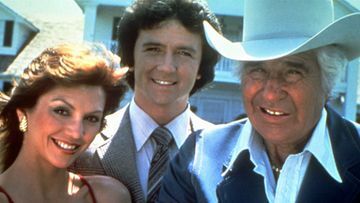 Dallas gave Finnish viewers a peek into the life of the rich and powerful in the 1980s. MTV first broadcast its own news programme in the 1980s – a major milestone in Finland’s television history – and the evening news programme Kymmenen Uutiset has cemented its place as a reliable reporter of current affairs. Today, MTV produces news for the mtv.fi website, the Radio Nova radio station and the MTV3 television channel. The Bold and The Beautiful captured the hearts of Finns in the 1990s, and the series has had huge success for over two decades. One of the most revolutionary phenomena of the new millennium was the rise of reality TV and the arrival of this genre in Finland. Big Brother Suomi – which viewers can watch round the clock through a 24/7 pay-per-view service – has become a firm favourite among Finnish reality TV fans. 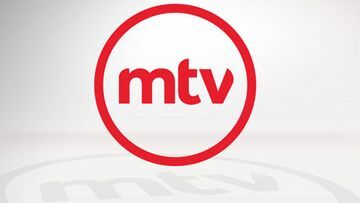 MTV also seeks to inspire public and political debate, creating programmes such asSuomiAreena, an important public debate forum launched in the 2000s. MTV Sport gives media users access to all of MTV’s top sporting events. Both world-class ice hockey and F1 are available on pay TV via MTV Katsomo. The MTV Katsomo online TV service includes both free and paid programming, with the service becoming increasingly popular in the past few years. First domestic shows were aired in the 1960´s. Excitement and emotion brought to Finnish television. News, entertainment and quiz shows. A decade of new hit series. A breakthrough of new genres. Rib-tickling sketch comedy and public debate. Calls to 010 numbers from landlines cost 8.35 cents/call + 16.69 cents/min; from mobile phones 8.35 cents/call + 16.69 cents/min, and from abroad the usual rate for an international call. These prices include VAT at 24%.